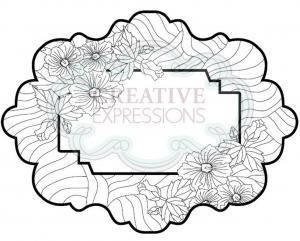 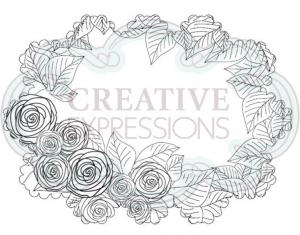 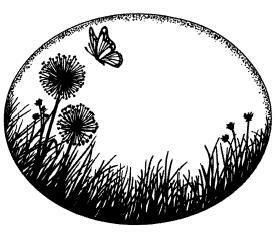 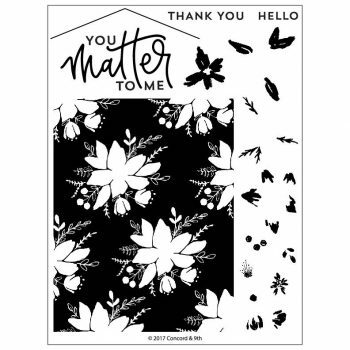 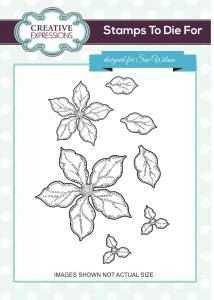 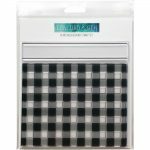 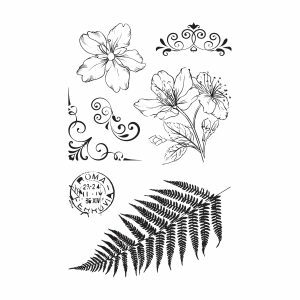 Blooms Fill-In: a set of 16 clear stamps on one 5.75 x 8 inch backing sheet. Sized to fit a card front, this background style stamp creates the perfect backdrop in the color of your choice! 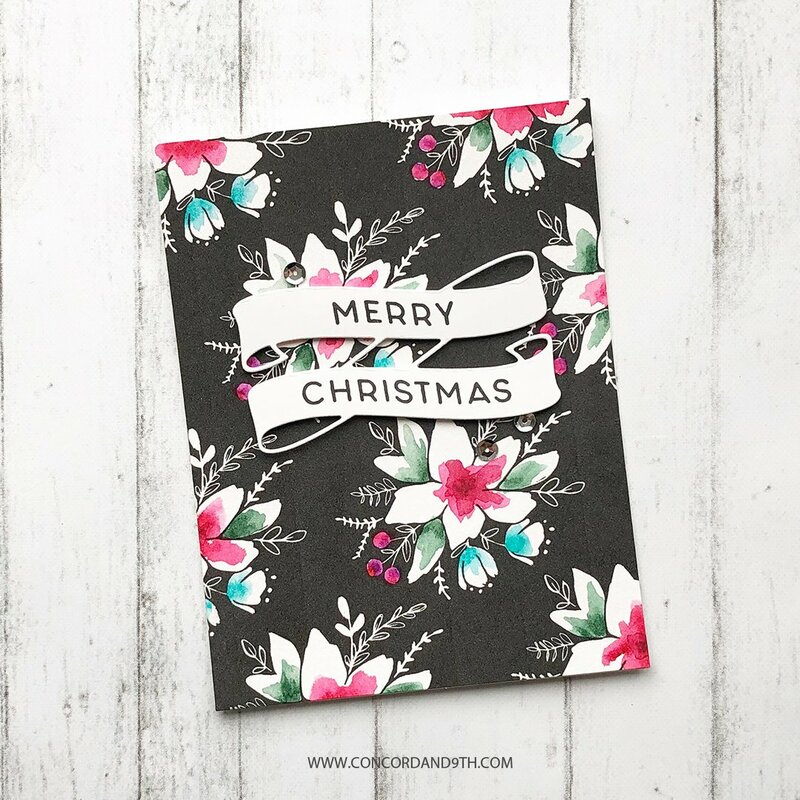 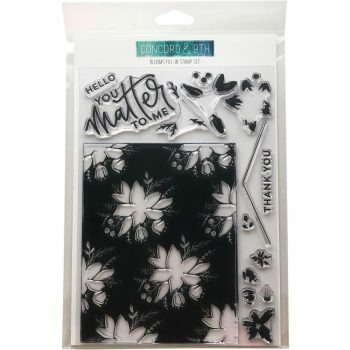 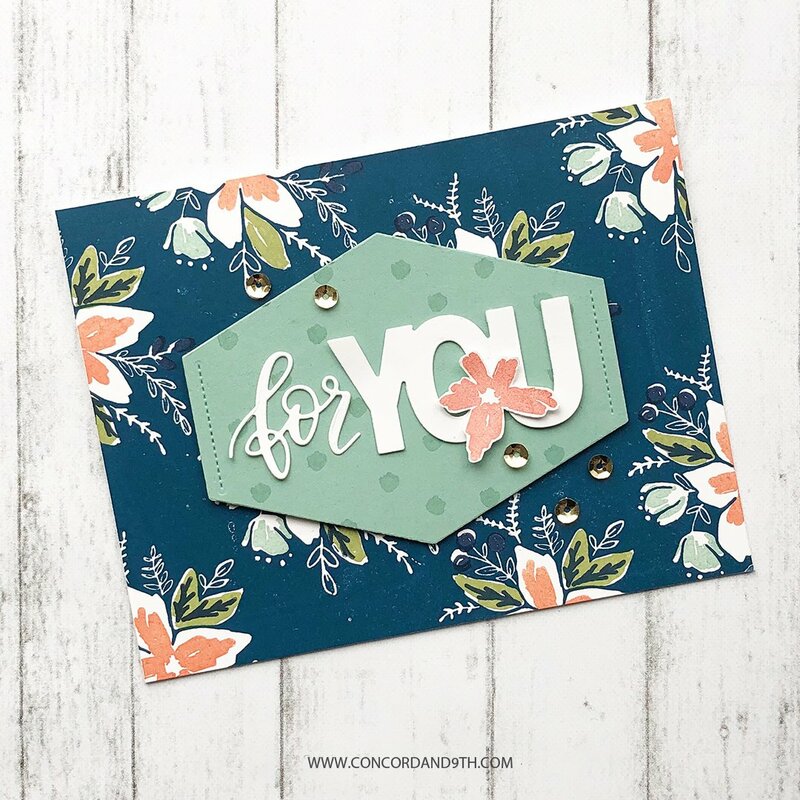 Use the fill-in pieces to easily add colour to the open flowers and finish off your card with one of the included sentiments. 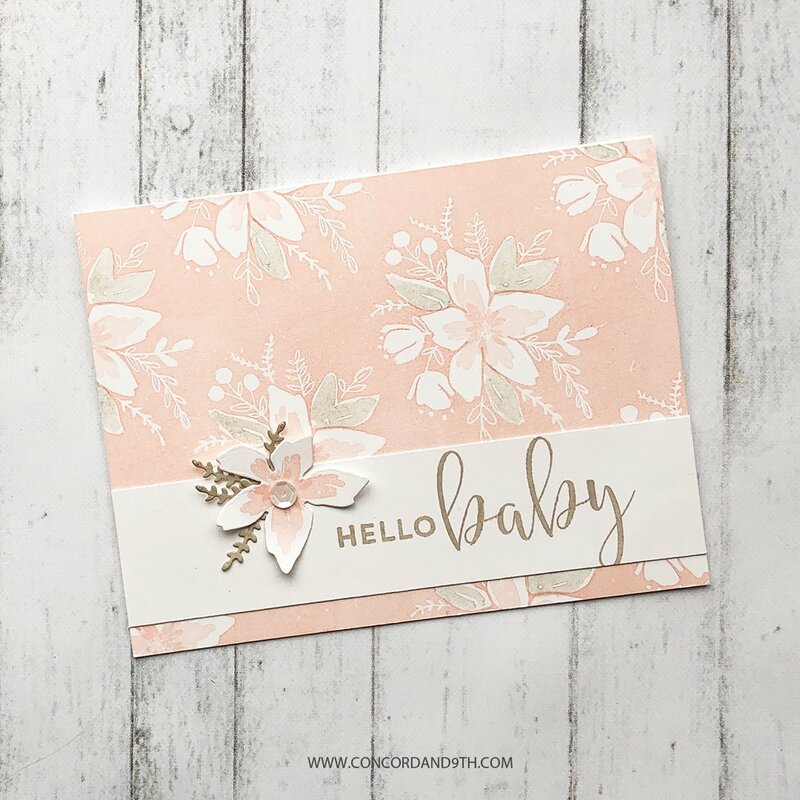 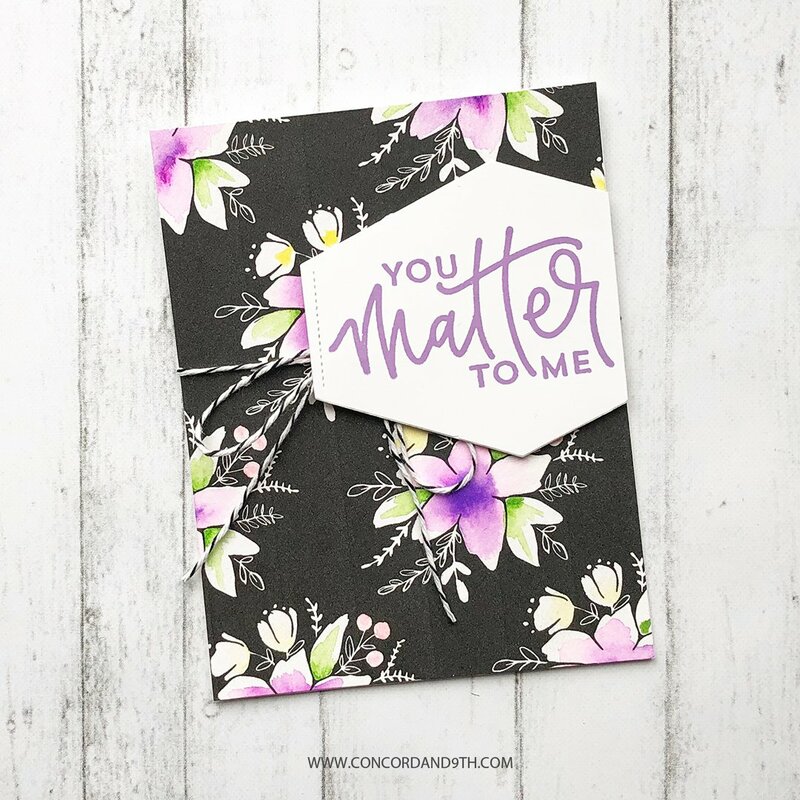 Coordinates with Blooms Fill-in Dies (10270). 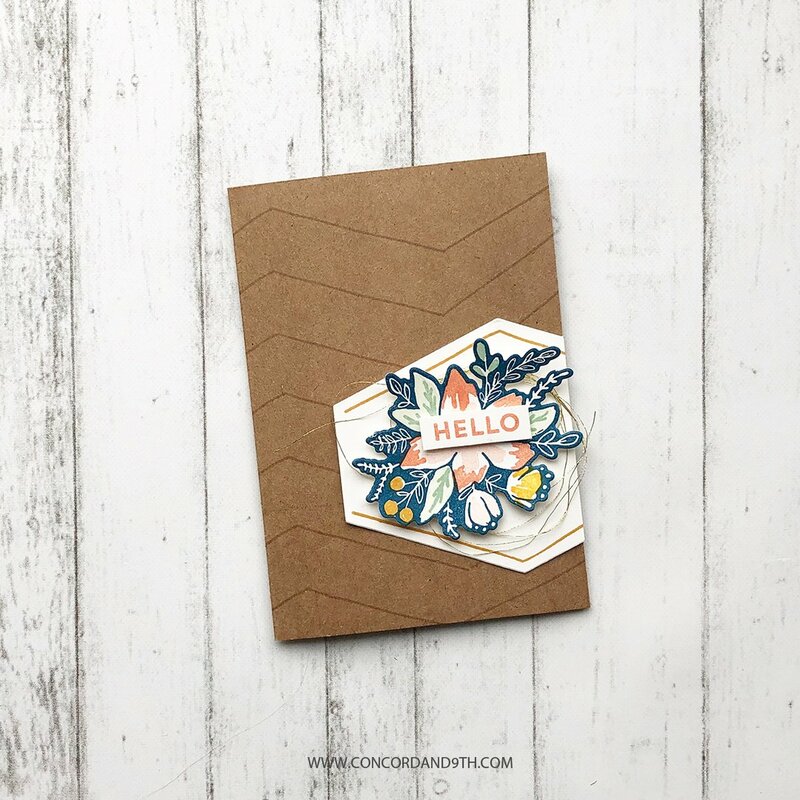 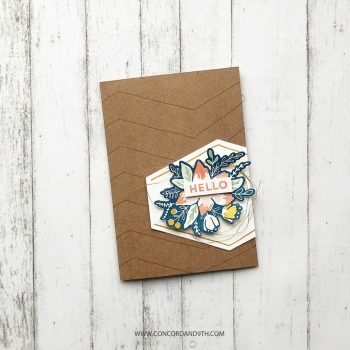 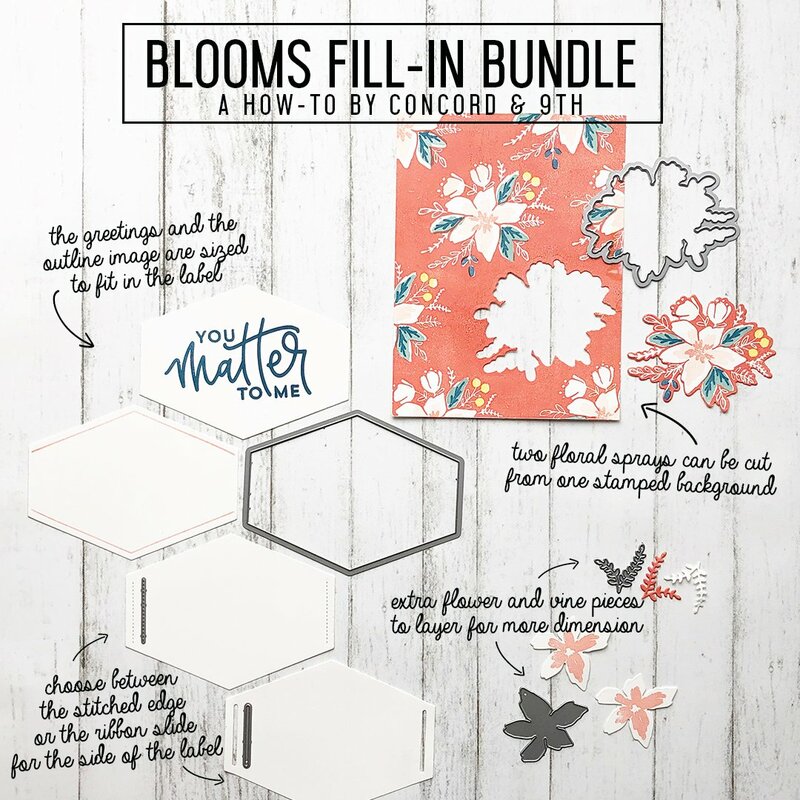 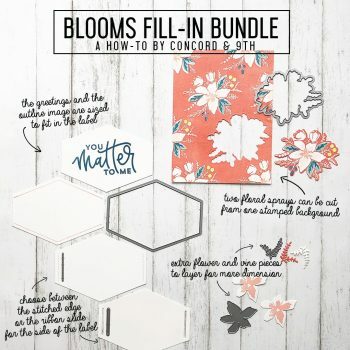 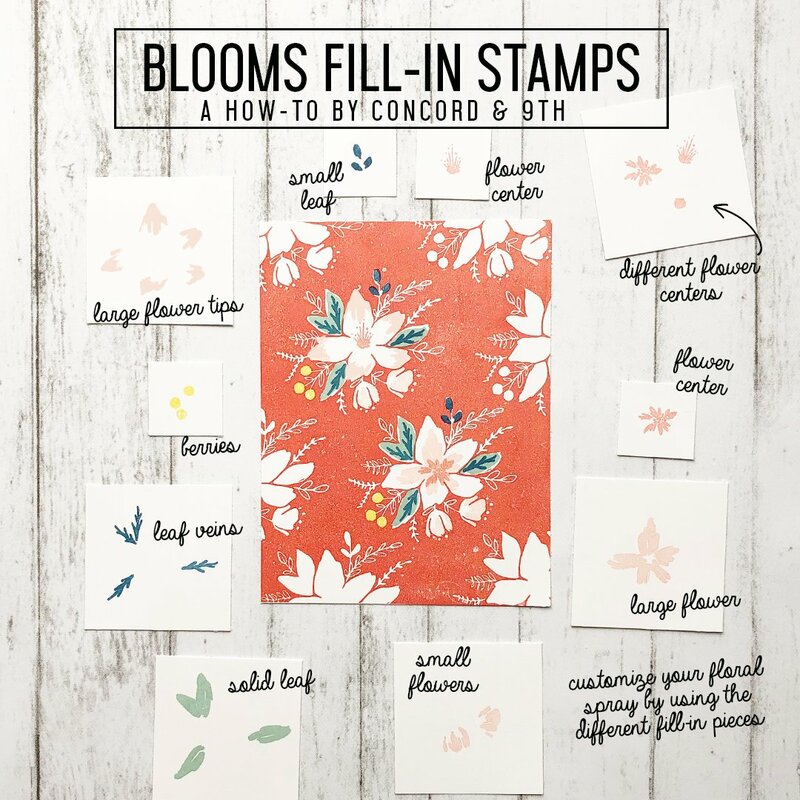 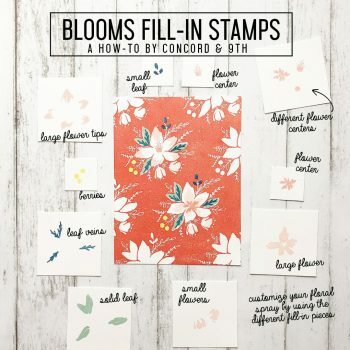 Watch the Concord VIDEO showing how to use the Blooms Fill-in stamp and dies together along with the Plaid Background stamp (10269)!